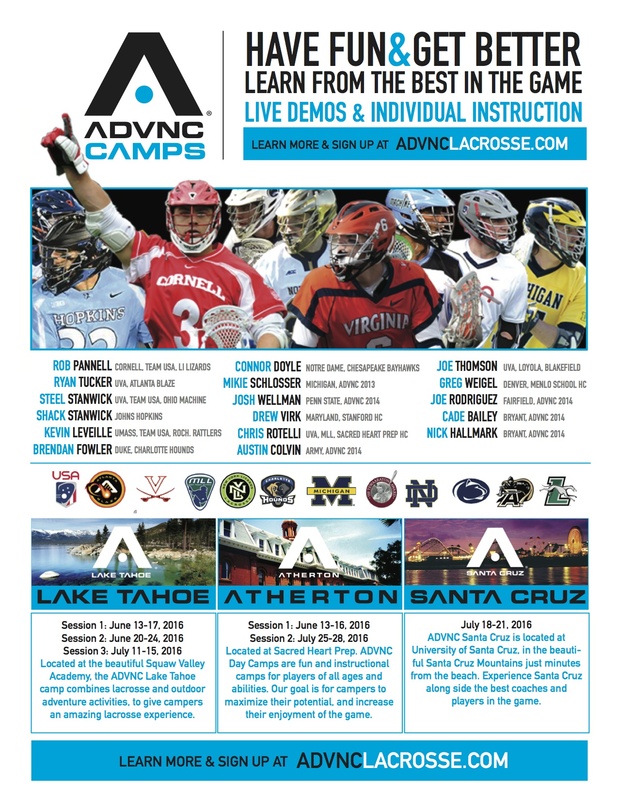 Camp Coaches include former MLL and NLL professional lacrosse player Tim Booth, SM alumni currently playing D1, D2, & D3 collegians lacrosse, and local HS players. Players will be broken out into groups based on age and ability. The camp will emphasize proper development of fundamentals, team building and competition. 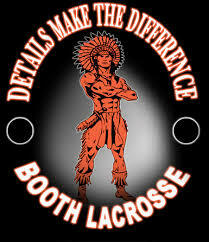 Day-to-day activities include skill stations, shooting competitions, defensive clinics, team games, and plenty of fun.